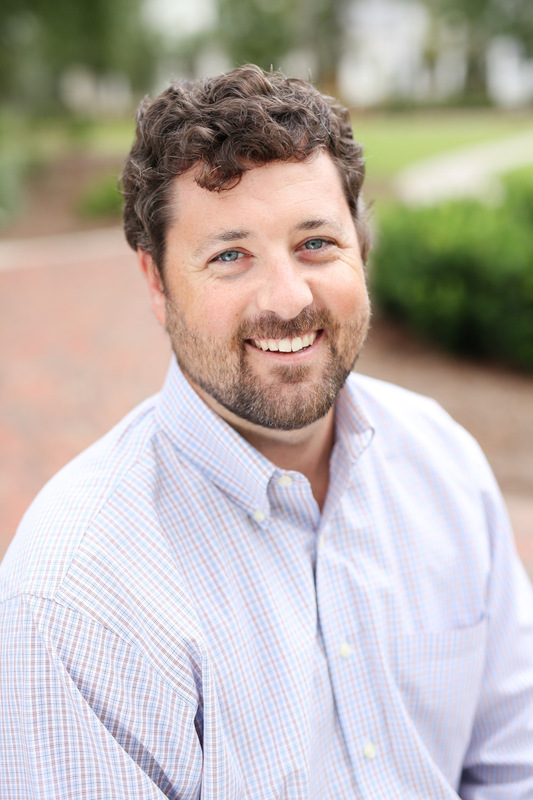 Edward started in the building industry in year 2000, with a custom home builder in Augusta, GA. After graduating from the University of Georgia, he continued his passion in Asheville, NC, working for a multi-family developer and builder. Edward strives to maintain the highest of standards in fulfilling the client's expectations. His main focus is on quality, cost, schedule and safety.